Do you need help bringing your garden to life? If you are lucky enough to have enjoyed a beautiful wedding in Spain and have moved into your marital home with a lovely garden, you’ll want to know where to find the best garden centres in your local area. 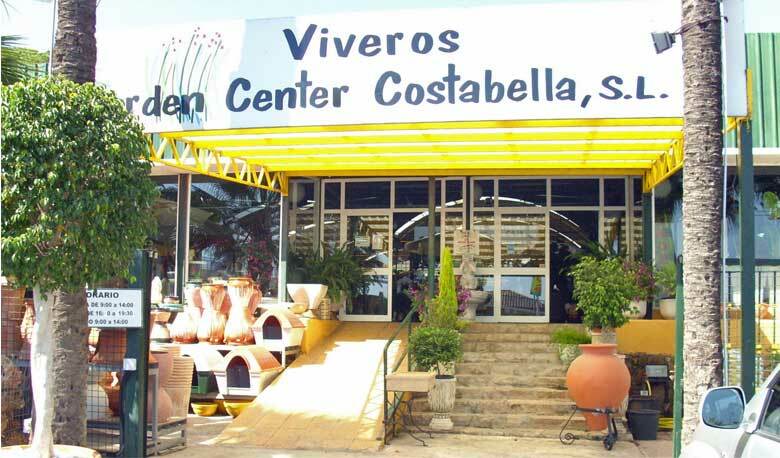 Our online directory provides the most comprehensive list of gardens centres in Marbella, on the Costa del Sol and throughout most cities in Spain. 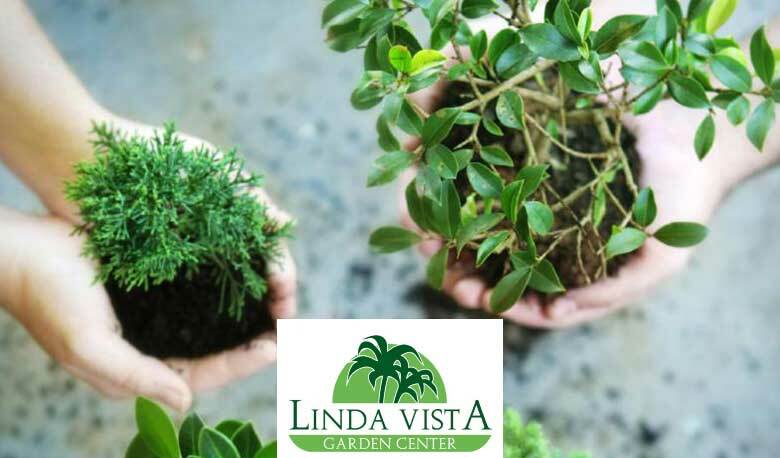 We can help you source everything from tropical fruit trees, flowers, cacti and aromatic herbs, to garden furniture and decorations. 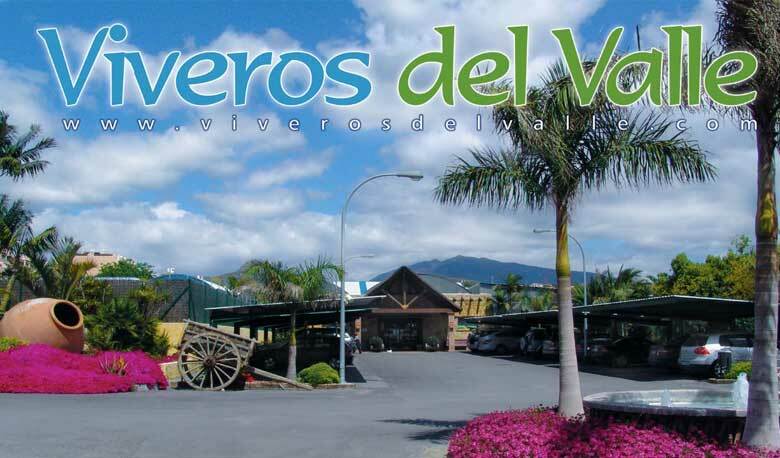 A large garden center offering indoor and outdoor plants, tropical trees, fruit trees, palmtrees, flowers for every occacion and potteries.